For information on how to sign up for a flower share...click here! Arranging and designing bouquets is my summertime version of "painting". The mix of colors and textures really is a work of art. I take pride in each and every arrangement that I create and I would love to work with you to make exactly what you are looking for! 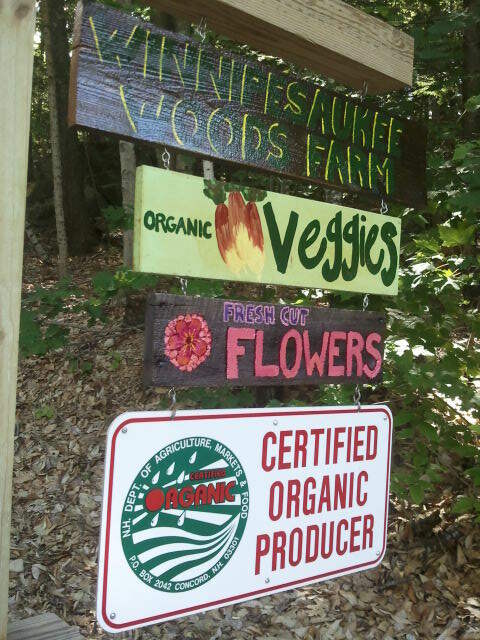 Although our flower operation is not certified organic, we follow the same growing principles and practices as we do for our certified organic vegetables. Know that when you purchase flowers from Winnipesaukee Woods Farm, otherwise known as Busy Lizzie's Blooms, you are supporting local agriculture. 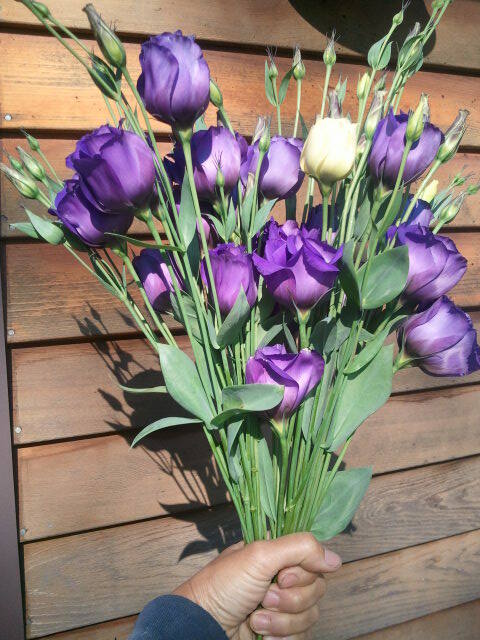 All of our flowers are grown either at our home "farm" in Alton or at the main farm in Gilford. 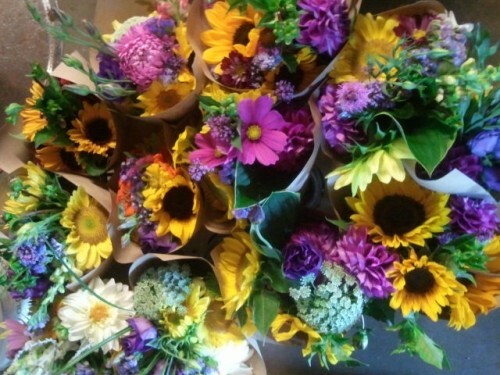 We sell our ready-made bouquets at our weekly farmer's markets on Thursday in Laconia and Saturday in Gilford. We also offer our flowers at the Gilford Country Store. Our signature design is our bud vases. 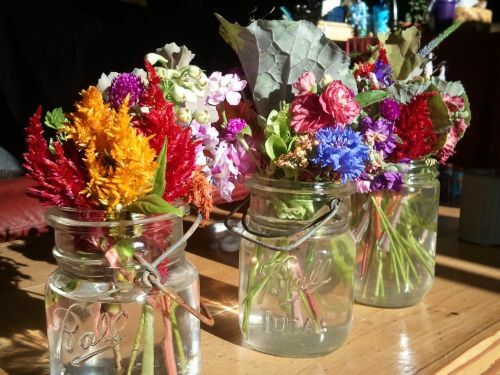 These bouquets come ready to display or give as gifts in pint sized mason jars, hand-tied with jute. Each vase is slightly different, allowing you to choose just the one that is perfect for you.